Are you interested in gaining more knowledge about Microsoft 2012 server? Learn more about Windows 2012 DHCP Failover Cluster, DHCP Failover Configuration & Demo, Windows 2012 IPAM and IP Address Management Analysis. 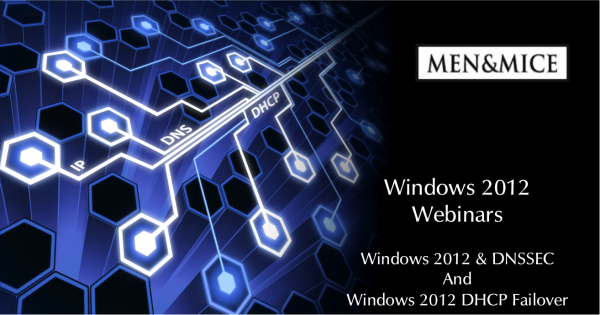 Learn more about Windows 2012 and DNSSEC. Examine DNSSEC signing with Windows 2012 (GUI & CLI).